Why is PE Civil Practice Problems Unique in its Features? If you want to prepare for your PE Civil exam and wish to succeed in the first try, you must have to work hard and solve the problems that may look very similar to the real exam problems. Without practicing more and more, you will not be able to grasp the core knowledge lies in the problems and thus will result in a devastating failure in the NCEES PE Exam. 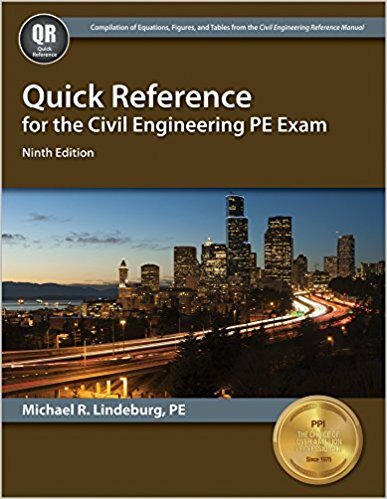 PE Civil Practice Problems is the updated version of Practice Problems for the Civil Engineering PE Exam by the same author and includes several changes. The changes are in its use of latest codes, specifications and standards as approved by the NCEES. Use of related codes, references and standards to solve the problems. Make you familiarize with the referencing materials of NCEES PE exam. 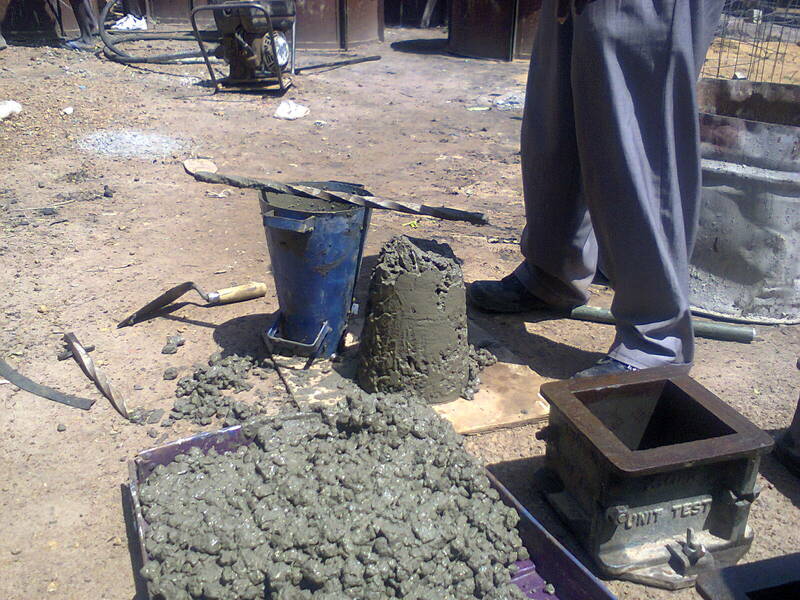 US Customary and SI units both are carried out throughout the book. 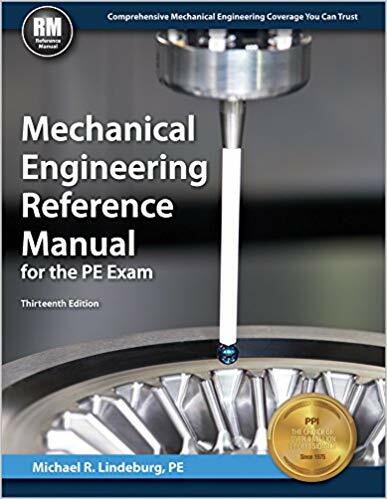 Is a companion to PE Civil Reference Manual and as a result, you can achieve the best possible solution to your problems. 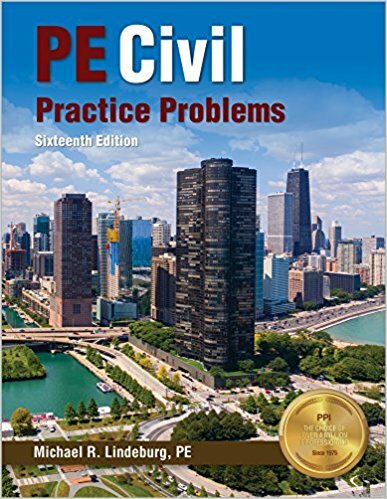 PreviousGet a Copy of PE Civil Reference Manual-16th ed.